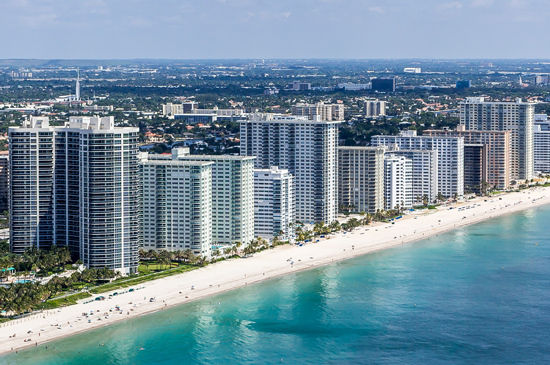 If you are buying or selling real estate in South Florida, you need a professional that knows your needs, the area, the current market and how to negotiate. The Bali Team has years of real estate and property experience in South Florida, and our team of professionals can take care of any buying or selling need. 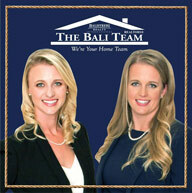 Specializing in commercial and residential properties, The Bali Team has all of the tools and expertise needed to fulfill each of our clients’ needs, whether that be the needs of a first time home buyer, developer or business owner. Over the last few years, South Florida’s neighborhoods and real estate market have changed a lot, and our ability to stay current with the local area and market is something we pride ourselves on. From waterfront properties in Lighthouse Point to high rises in Las Olas to residential single home families in Coconut Creek, we make great deals for buyers and sellers. Buying and selling property is a huge undertaking, so we’re here to make the process as smooth as possible. "The service by both Laura and Christine were exceptional. Anytime I had a question or concern they would answer my questions and if they didn’t have... continued"
At Balistreri we are passionate about delivering exceptional consumer experience. By offering a complete suite of real estate services, we ensure to meet our consumers every need, from sales and rentals, to mortgage, commercial, new developments, and title insurance, we have experts in every field to skillfully guide you from beginning to end. Today’s consumer needs a trusted source who can separate and navigate the complex world of real estate.